Entrepreneurship is the present day need of the industry. People working at all levels in the hierarchy of Management Tree are required to be instilled with entrepreneurship skills. Corporate personality and traits showcase a sign of entrepreneurship spirit. The concept takes into account the will and the drive by the youth in knowing the innovative capabilities in the organization. 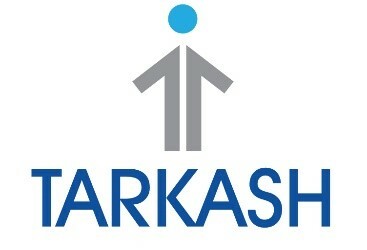 Our entrepreneurship cell “Tarkash” firmly believes and harbors the innovative thought that emerging economies like India need. The cell brings out the entrepreneurial spirit in budding managers and provides them with the vital support system to set up new ventures. These innovative thoughts instill in them new challenges and roles. The business thought and the profound business plan emerges in the minds and takes the shape of a business venture. The working of the minds with fresh ideas is what the cell aims at.